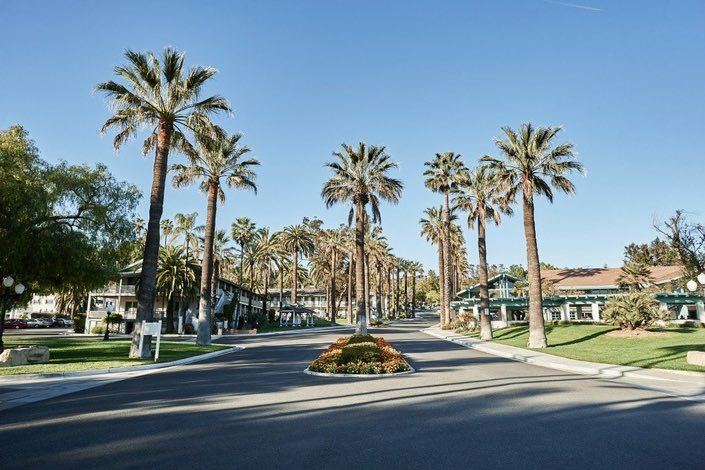 Set throughout the tranquil landscape of Murrieta Hot Springs Christian Conference Center are four lodges offered to you and your group during your stay. 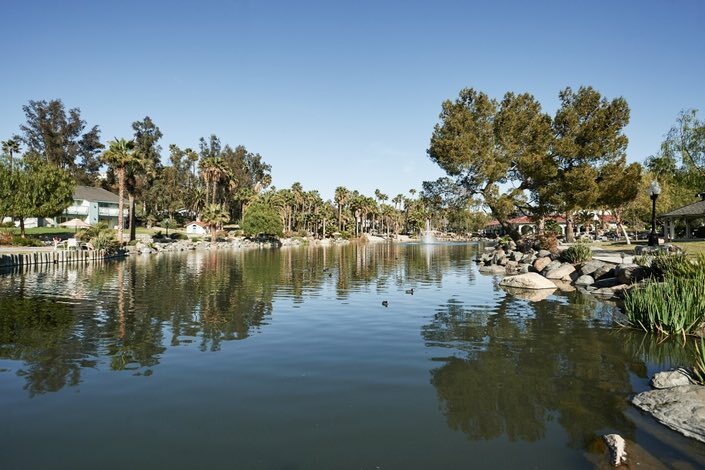 The three main lodges each have a comfortable lobby with seating and vending machines. 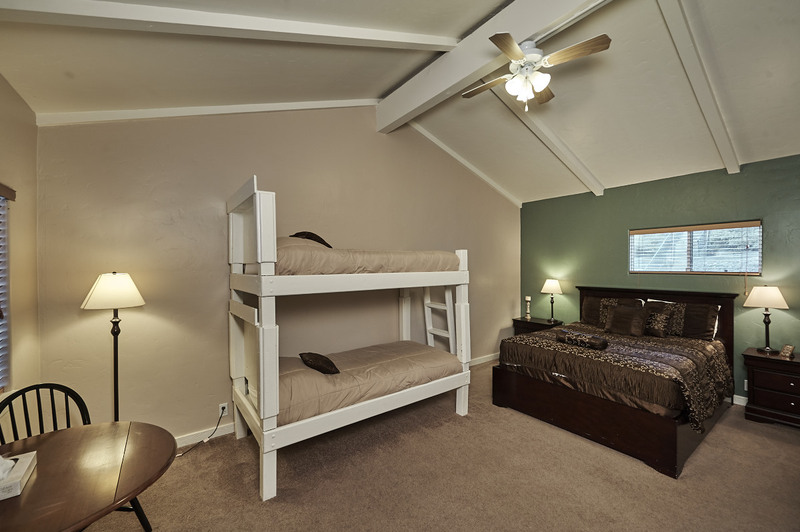 Each room has six beds (four singles and a bunk). We also have the historical Stone Lodge which features two single beds per room, each with its own private bathroom and shower. Most rooms also have a deck or patio with a scenic view of our refreshing grounds. 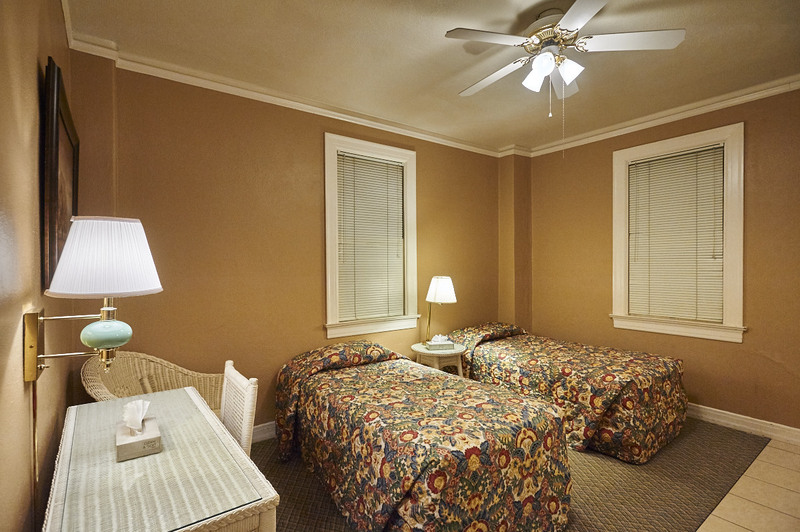 All of our rooms are equipped with central air conditioning and heat. 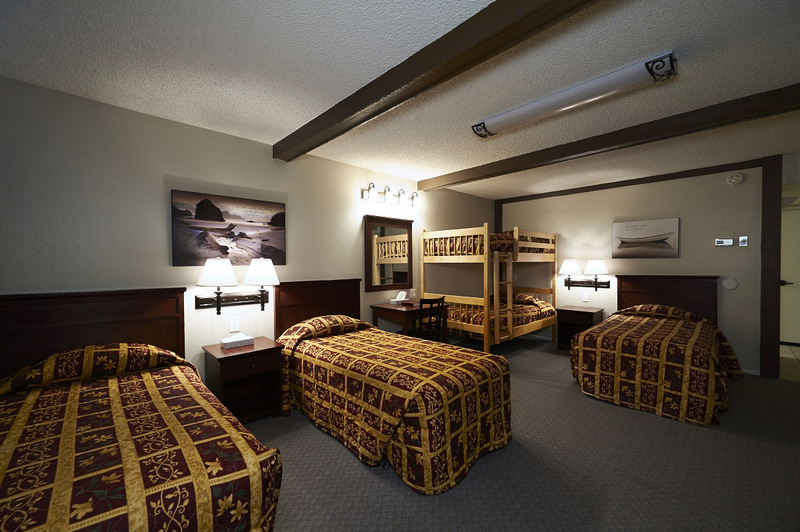 Located right off of our main road, Monterey offers some of our easiest accessible rooms as well as handicapped options. 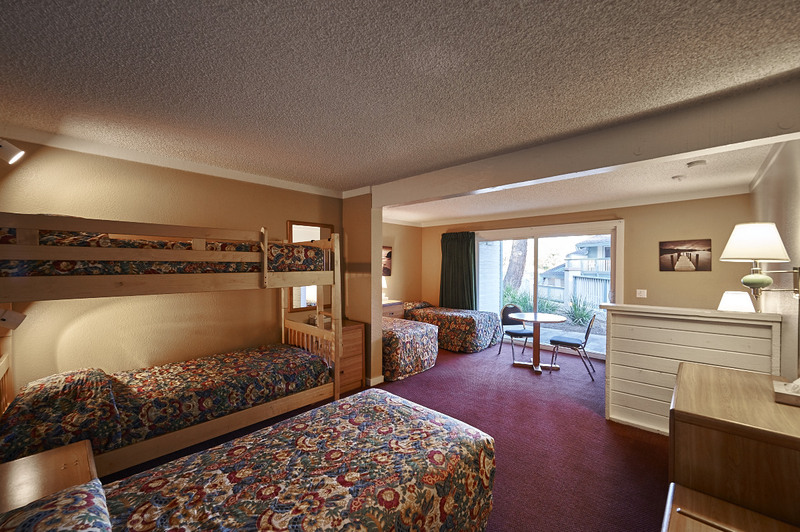 Located in the heart of our property, California's six-person rooms feature two bathrooms. 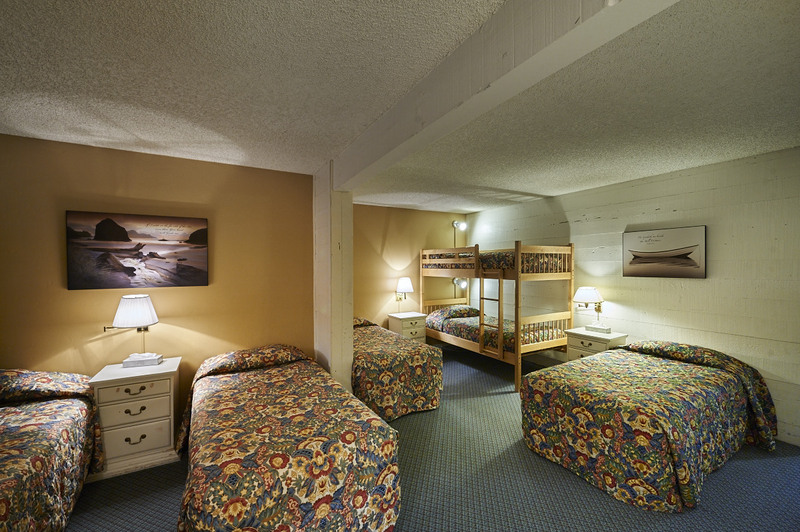 Centrally located on our property, Stone Lodge offers our most comfortable accommodations having just two beds per room, while maintaining its status as the most unique and historical of all of our lodges. Recently remodeled and nestled along the west edge of Murrieta Hot Springs Lake, this six-person lodge is the most scenic of all lodges. 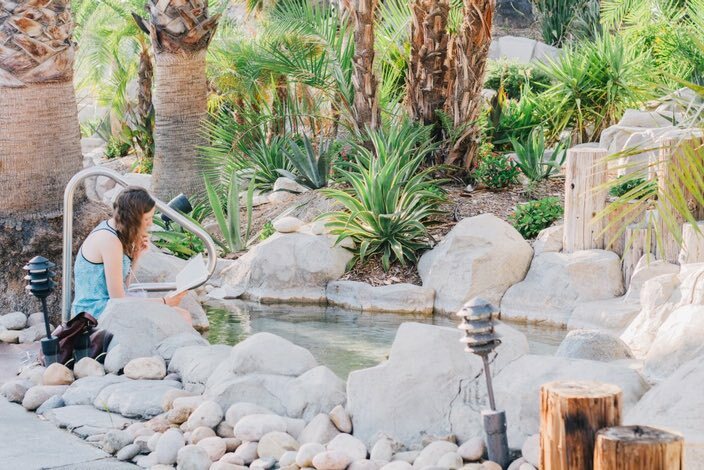 The last of our six-person lodges, Harmony provides guests with a comfortable blend of beauty and convenience. The first of our six-person lodges, Fellowship provides our guests with a quiet atmosphere on our west side. 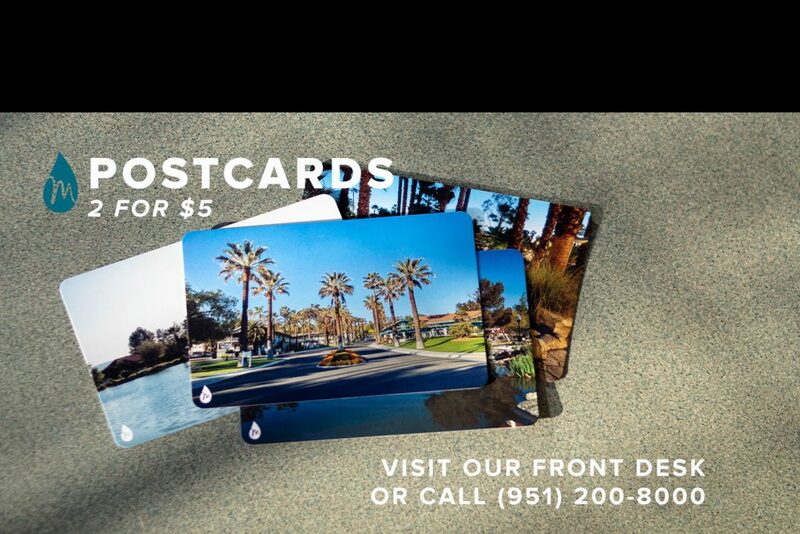 Our Virtual Tour will be available soon. Please come back son!